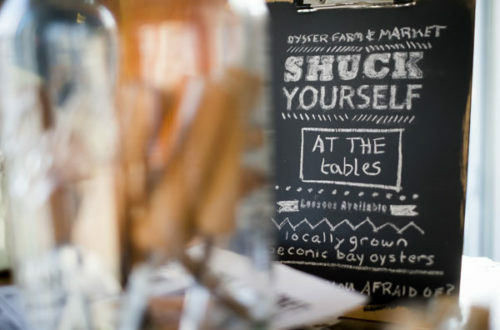 Ever wondered what it’d be like to gather the country’s top oyster farmers, educators and superfans under one roof? Fresh out of the water, the oysters were overflowing with briny liquor, rich with a meaty mushroom finish. I tipped one back and took a second. And a third. 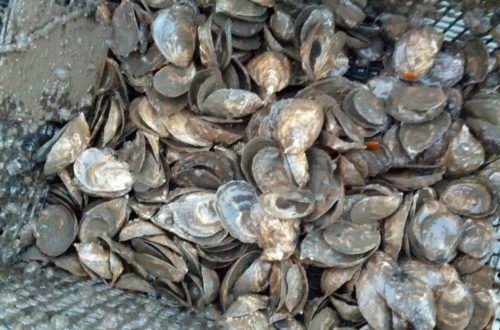 After all, oysters may soon be going the way of the dodo bird. 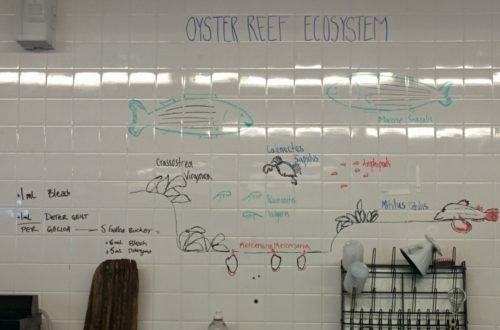 The Billion Oyster Project and Harbor School is headquartered on Governor’s Island, where New York City’s first and foremost oyster hatchery is located. 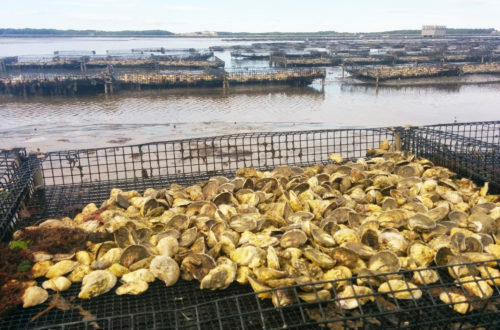 Oyster Garden: Who Will Survive? 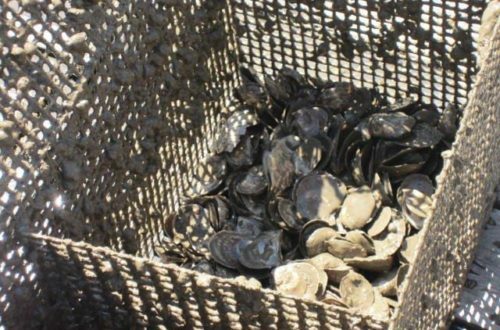 How many oysters survived through the winter? 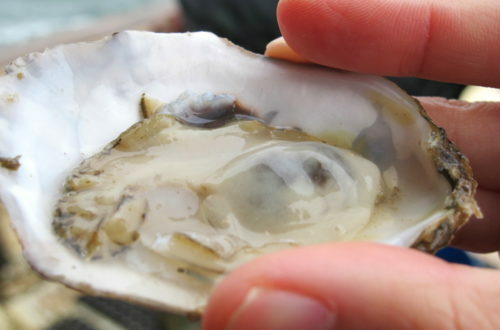 I’m not sure what the mortality rate for oysters normally is, but having half of them die in just 6 months seems pretty severe!